It’s last call for tequila shots at the Marquis Theatre bar. 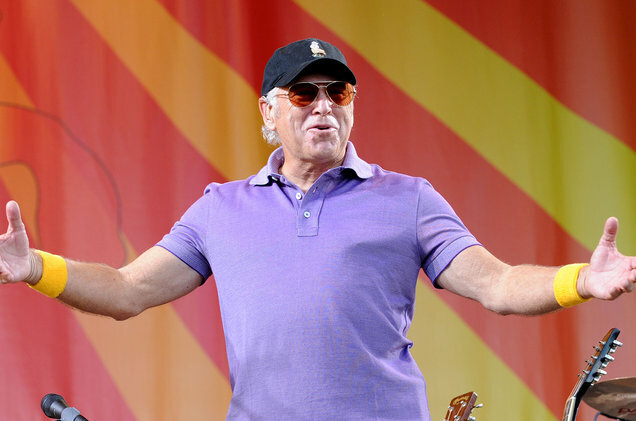 The Jimmy Buffett jukebox musical Escape to Margaritaville has announced a July 1 closing date, ending its Broadway run after just four months. Produced by Frank Marshall, Mindy Rich, Anita Waxman and Beth Williams, the romantic comedy, set at a Caribbean island getaway threatened by an erupting volcano, has been a modest earner at the box office since it began previews in February, suggesting that Manhattan is not a high-density Parrothead metropolis. Total grosses to date are $9.7 million. While some had speculated that the production might hang on through the summer to attract a tourist crowd more likely to be Buffett fans, the box office in recent weeks indicated that the show was running at a loss, last week slipping to just 33 percent of potential gross. The musical drew more consistent crowds in pre-Broadway engagements at La Jolla Playhouse, New Orleans’ Seanger Theatre, Houston’s Hobby Center and Chicago’s Oriental Theatre, suggesting that it might fare better on tour. Producers have announced a road company kicking off in October 2019 at Rhode Island’s Providence Performing Arts Center.